South Korea has launched a committee to enhance international cooperation on space development. The Ministry of Science and ICT said the committee was established under the National Space Council and held its first meeting on Friday. The committee is aimed to effectively and systematically deal with rising demand for international cooperation in outer space and discuss related standards and protocols. 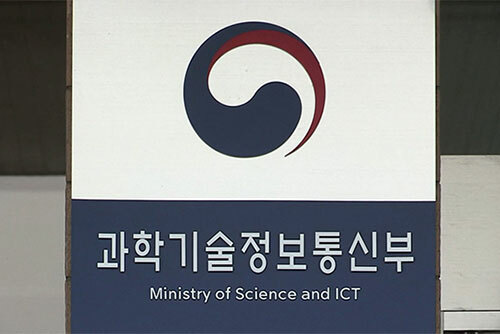 Various government agencies participate in the committee, including the Science Ministry, Foreign Ministry, Land Ministry and Environment Ministry. The committee will convene more than twice a year. It may also establish task forces to take on major issues, craft strategies and coordinate policies.